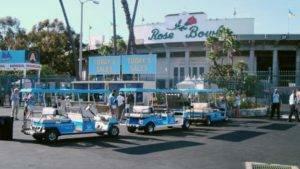 The Guys in Blue are playing ball! 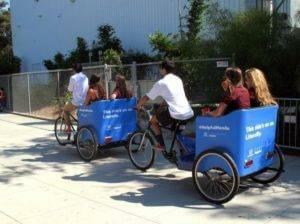 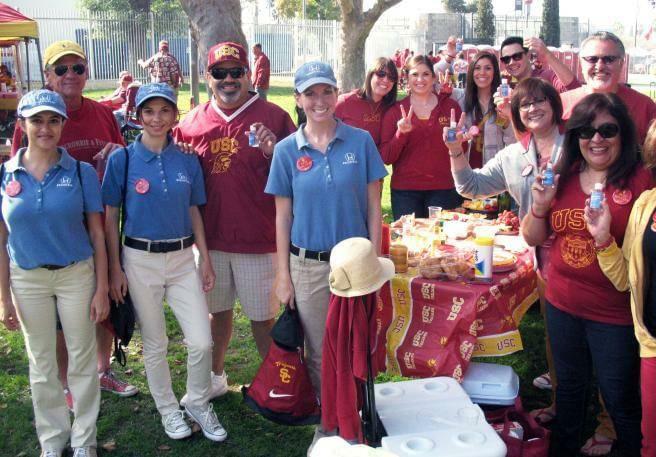 Well not exactly, but the Helpful Honda teams have been spotted at USC and UCLA football games providing fans with helpful perks. All around the stadium, the Helpful Guys in Blue can be seen greeting fans, picking up trash, as well as giving out game-day essentials like sun screen, hand sanitizer, portable radios, & misters. 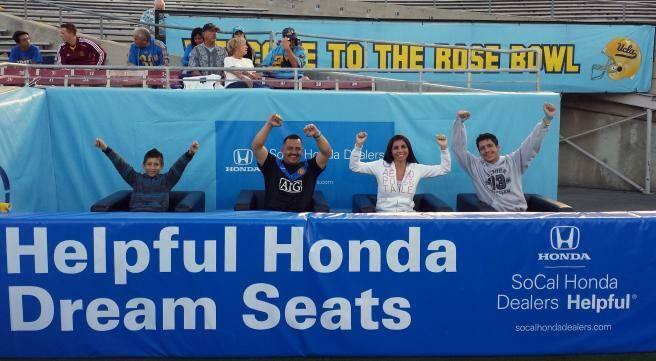 Plus, Honda drivers are being surprised with seat upgrades, and for a few lucky UCLA fans there is even an upgrade to ‘dream seats’ right at field level! The Guys in Blue will continue to be around at various home games during the remaining USC and UCLA football season. 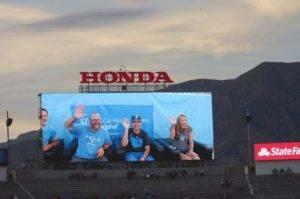 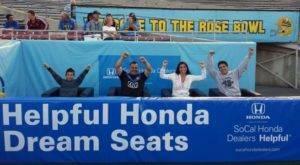 To find out when they will be at the Rose Bowl and the Coliseum next, and to learn more about other acts of helpfulness in Southern California, make sure to ‘Like’ us at https://www.facebook.com/SoCalHondaDealers and follow us on Twitter @HelpfulHonda.